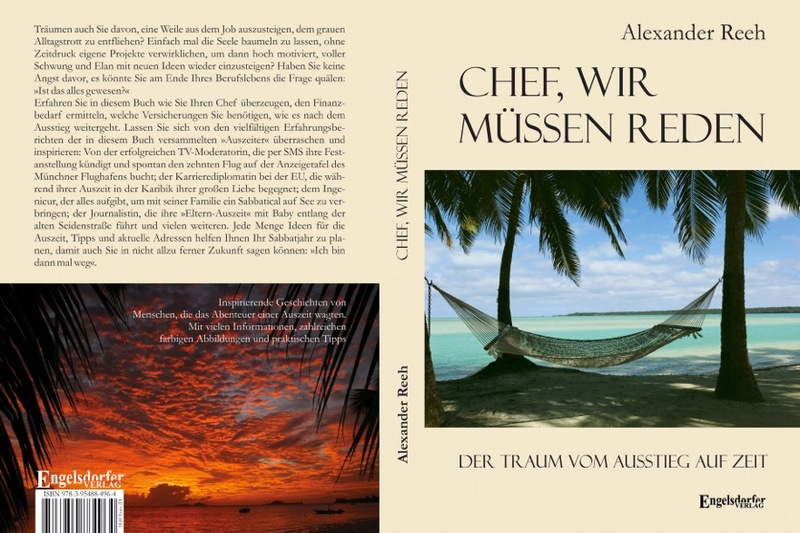 I was invited to write a chapter in the new book “Chef, wir müssen reden”, which consists of short stories of people who fulfilled their dream to take a sabbatical. My story in the book is about the process to gather enough courage to actually cast off the shorelines for a limited time in your life. 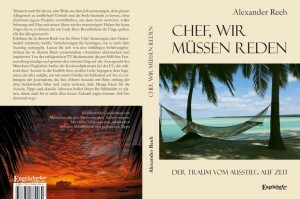 The book is full of other similar stories, written by people who all dared to take a sabbatical, not only by sea. There are so many ways to gain experience and to fulfill ones dream and to do something completely different in life. This book is full of these stories!